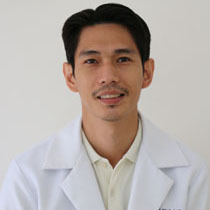 Graduated from the University of the East, Oral Maxillo Facial Surgeon WITH several experience in dental implant placement. 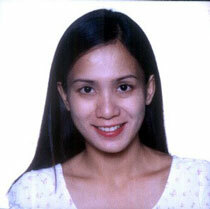 Graduated 2004, from University of Perpetual Help Rizal - Las Piñas City, Doctor of Dental Medicine. 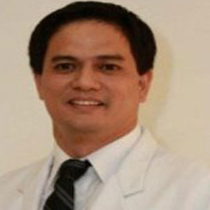 Charimar is working several years for our company, handling all patient contacts. Malanie is a new team member, our dental nurse, handling the sterilization of dental instruments, chair side assistance and preparation of tools in our office. 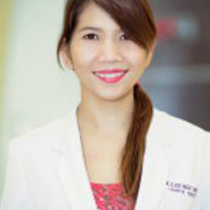 Charice is working for us for several years, shes a dental technician, specialized in ceramics and cad cam . Her esthetics are outstanding, a guarantee for a successfull treatment. Gordie is a dental technician, specialized in metal and acrylic works. Hes working for us for around a year and delivers constan quality.